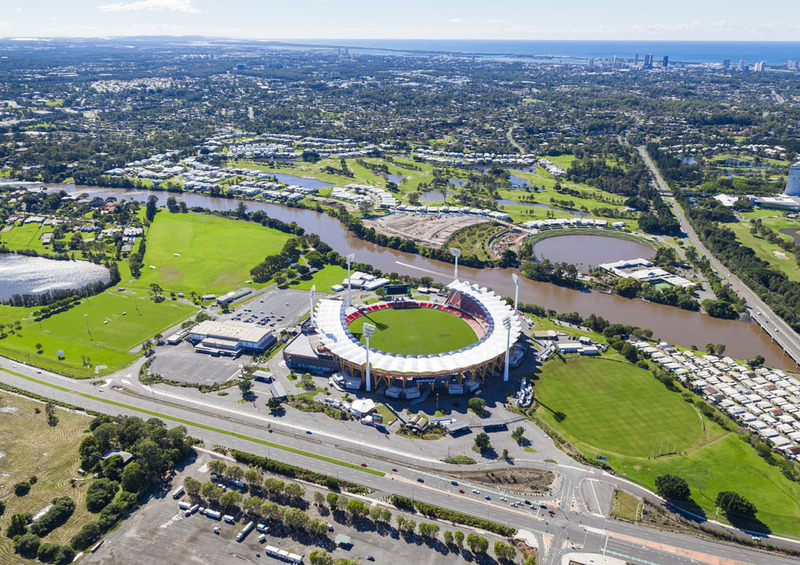 Surfers Paradise Coaches offers a large range of transportation services throughout South East Queensland, the Gold Coast and Brisbane. 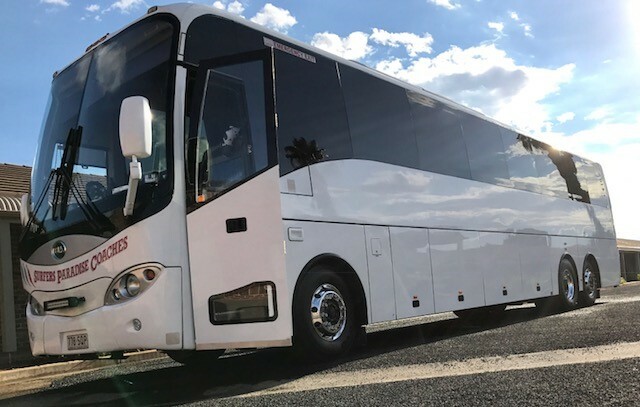 If you need to hire luxury coaches for any local charter, long distance bus charter or airport transfer – contact us now. 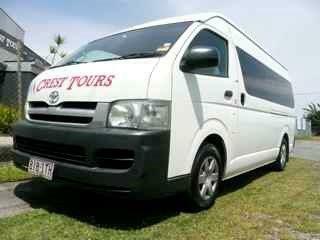 Our coaches are modern, our drivers friendly and experienced and our service is warm and friendly. 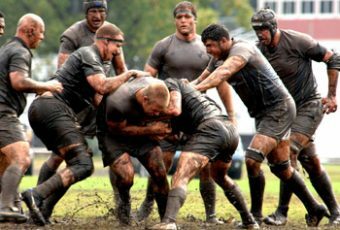 When quality and experience count you can expect us to meet the highest of standards. 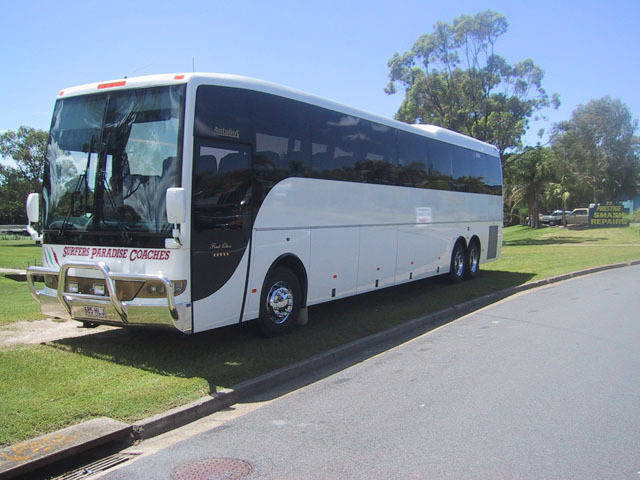 Surfers Paradise Coaches is 100% Australian owned and operated. We look forward to welcoming you “aboard” soon. 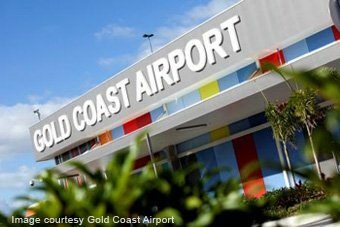 Coach charter hire Gold Coast, Coach charter hire Brisbane, Airport transfer Brisbane, Airport transfer Gold Coast. 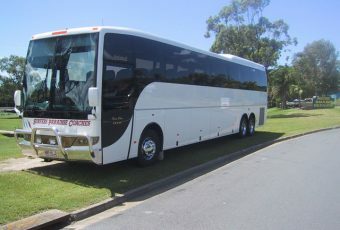 Surfers Paradise Coaches offers coaches from 13 to 60 seats available for charter. 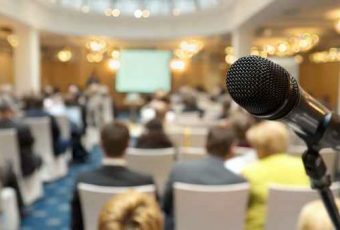 With our services, you can be sure to enjoy your special day. 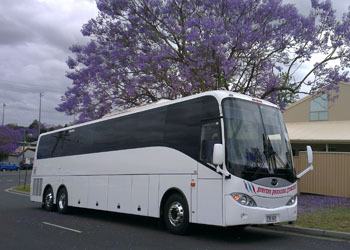 Our coaches are modernised with the latest technology and equipment. With tinted windows and air conditioning features, you can arrive relaxed and in style.